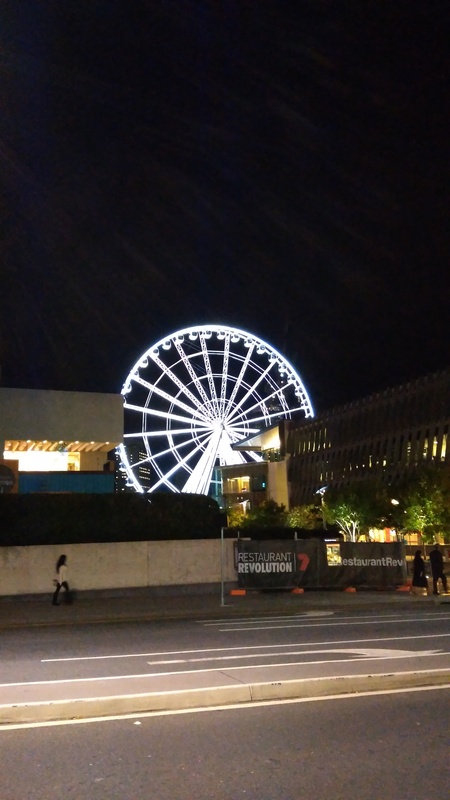 When we first arrived in Brisbane, and I saw the Wheel of Brisbane sitting next to the river in daylight, I was underwhelmed. It’s no London Eye (slightly biased having been on the Eye the day before we left the UK). It’s just not as big and majestic. 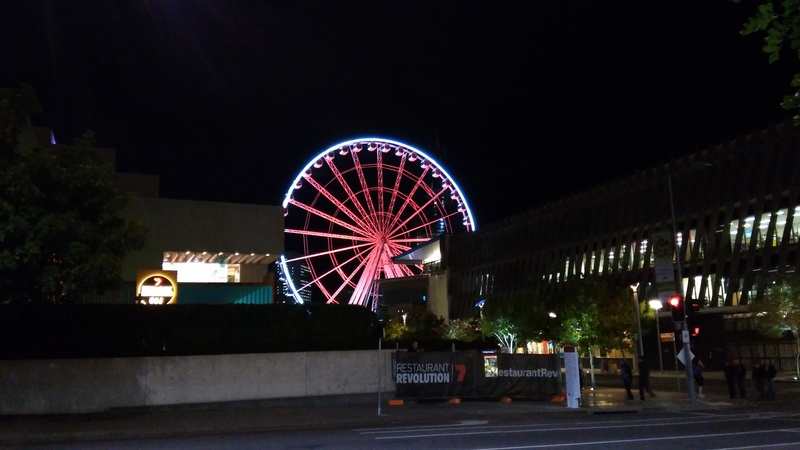 But recently the Brisbane wheel was removed in stages from the skyline, due to a maintenance cycle. And having been here for over 5 months now, I was actually disappointed each time I was in the area, and the wheel wasn’t part of my now familiar view.